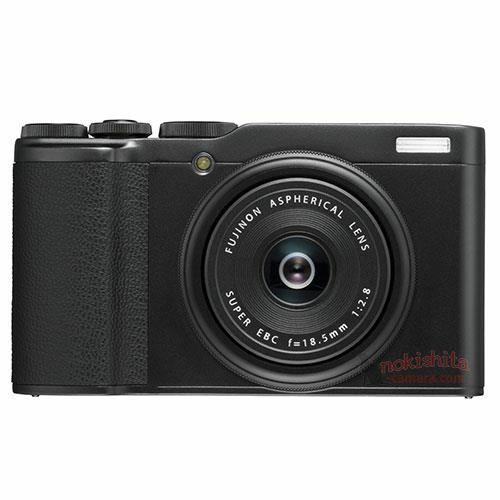 This entry was posted in Fujifilm camera and tagged Fujifilm camera rumors, Fujifilm XF10 on November 29, 2018 by admin. 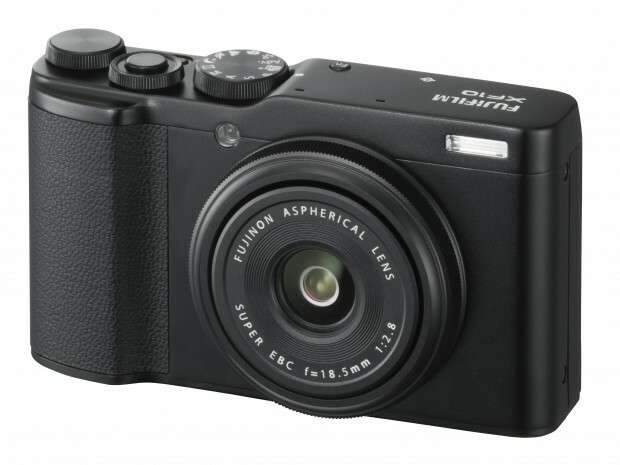 Fujifilm XF10 to Start Shipping on August 23! This entry was posted in Fujifilm camera and tagged Fujifilm camera rumors, Fujifilm XF10 on August 18, 2018 by admin.